On behalf of the families and people of St Mary Magdalen’s Catholic Parish, Jordanville, I heartily welcome you to our community. 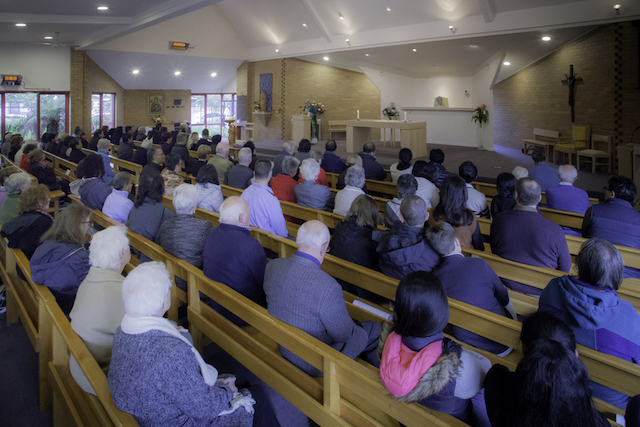 We are a small community that strives to be welcoming and hospitable to everyone who joins us for our Eucharistic celebrations, devotions or for our social events. Everyone is welcome to our cultural and generational diverse family. 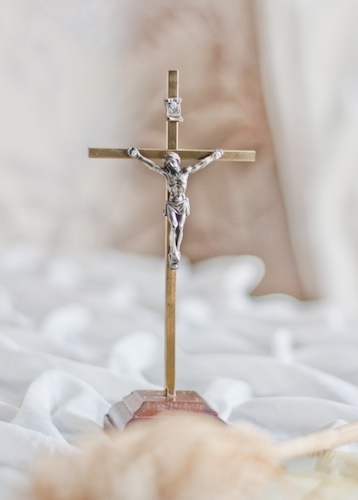 We invite you to join in and contribute to building our parish family. When we share our talents and cultural heritage with one another we enrich our vision as an embracing, warm and hospitable community. So please, come and find a place within St Mary Magdalen’s where you can feel “at home,” comfortable and content to share the richness of your life with the community. 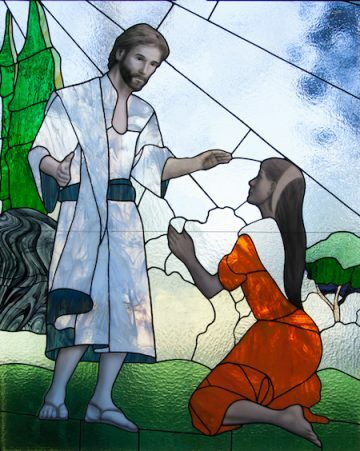 We came to St Mary Magdalen’s for Mass during our stay in Melbourne and I just wanted to tell you how welcoming and friendly the parishioners were in making us feel at home. You and your people are so lucky to have such a prayerful Church. The gardens and the Church have a sense of peace and the spirit of the Mass was beautiful. Just a note to say how impressed Jenny and I were last Sunday. The Choir was inspiring and your sermon very pertinent to life. Many thanks. Last Sunday I attended St Mary’s by chance and I was impressed by the welcome I received by you before Mass and the way the parishioners related to one another. 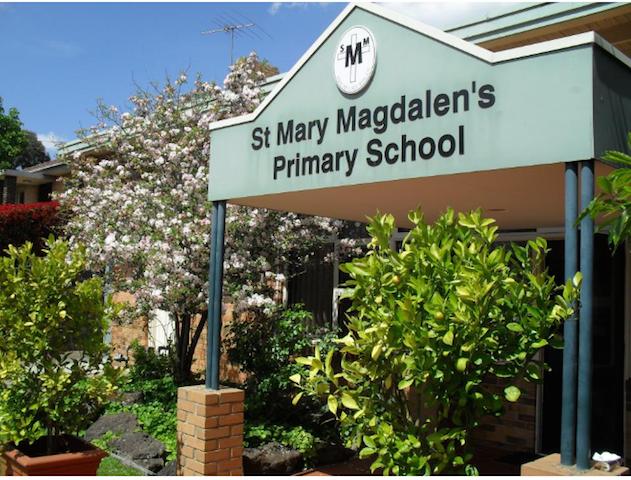 St Mary Magdalen’s Primary School offers a diverse, inclusive educational environment with an active Catholic identity. We are a small co-ed primary school located in Chadstone just 20 minutes from the City by the Monash Freeway. Our professional and caring staff maintain a supportive and restorative approach to behaviour management. There are specializations in: Music Physical Education, ICT and Mandarin, a Kitchen garden Program with an emphasis on ecological sustainability, Performing and Visual Arts, Active Citizenship and Outward-facing program of community participation locally and globally. We have a Discovery Centre with Library facilities and ICT lab. The school has both fixed and mobile technology: desktops, laptops, tablets, and interactive whiteboards. St Mary Magdalen’s offers out of school hours care.